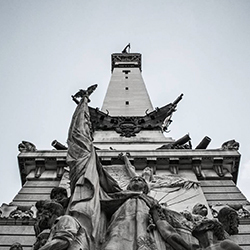 An online resource guide for funding parnerships (both national and local) curated by the state of Indiana. 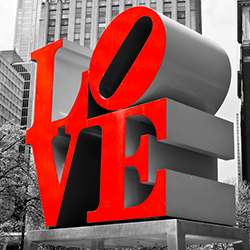 Is crowdfunding right for your neighborhood project? 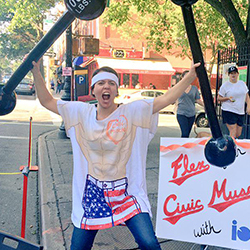 Check out these webinars from Ioby on how to crowd fund for anything from community gardens, community projects, racial justice and more. 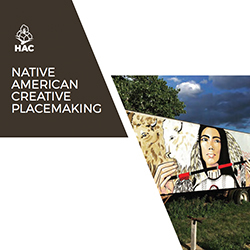 That "Placemaking was always known to Native Americans" undergirds a new "Native American Creative Placemaking" report from HAC which examines some Native American creative placemaking efforts while offering a first of its kind interactive map. 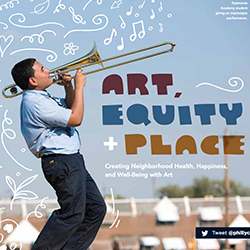 The paper also notes funding sources and emphasizes that placemaking “offers Native people on opportunity to reconnect with their traditional ways of life” as an antidote to injustices including forced assimilation, trauma in boarding schools, and extreme poverty.